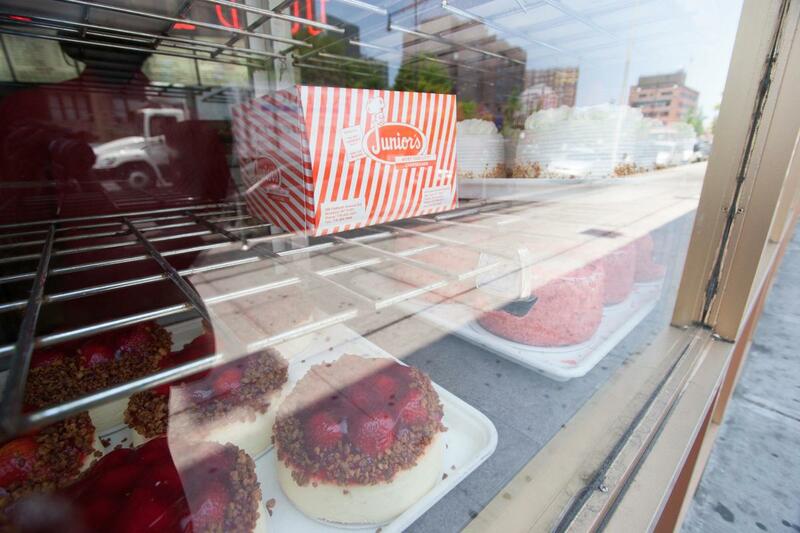 Think of Junior's and think of cheesecake: chocolate swirl, red velvet, strawberry-topped... This creamy dessert is a veritable symbol of Brooklyn, and no trip to the borough would be complete without a giant slice from the City's most famous purveyor (since 1950). 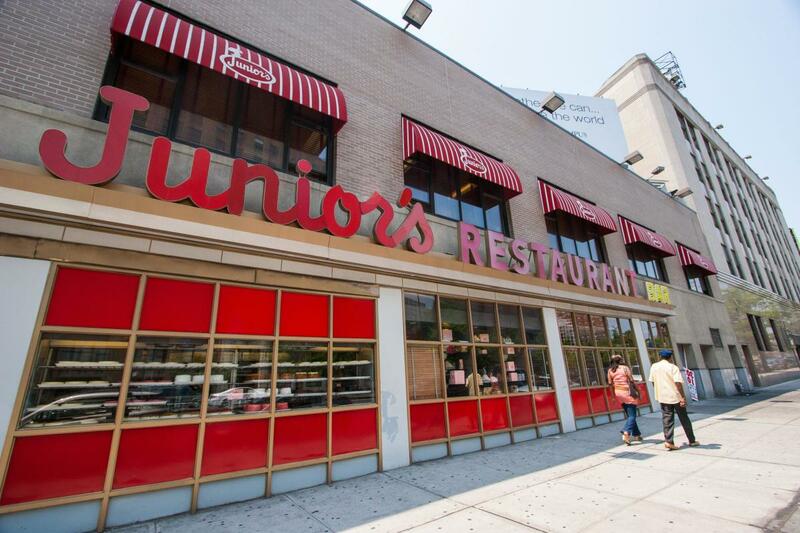 The huge diner (with locations in Brooklyn, Grand Central Terminal and Times Square) has something to satisfy everyone's cravings, from an all-day breakfast, to overstuffed deli sandwiches and 10-ounce steakburgers, to an extensive dessert menu that goes well beyond the local specialty.